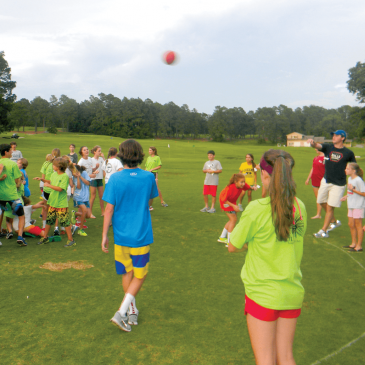 Send your kids on the adventure of the summer at Pine Needles Youth Golfari. Located in the beautiful Sandhills of North Carolina, Youth Golfari is a lot more than golf. It’s an exhilarating week of endless adventures and lifelong friendships. 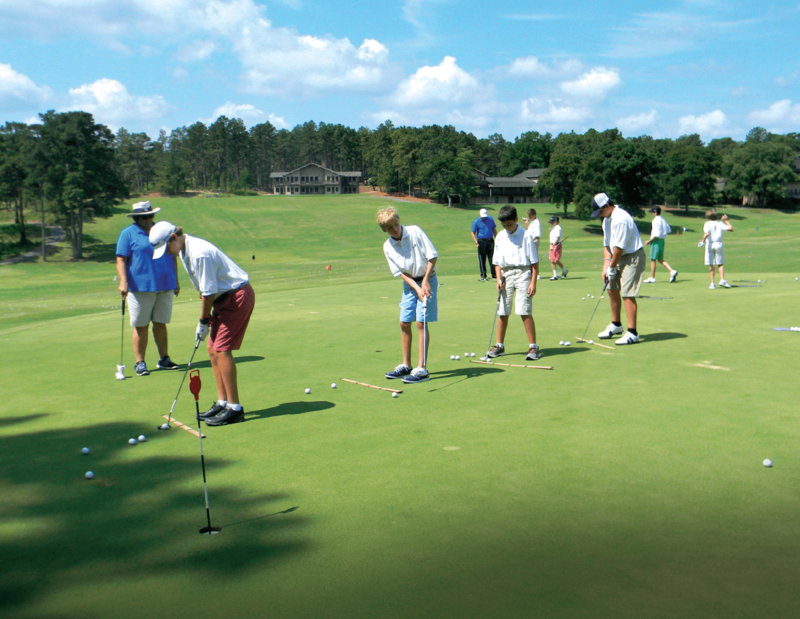 Your child will learn solid fundamentals of the game on one of the top four courses in North Carolina – in an energizing atmosphere that will foster both lasting memories and a passion for the game. Developed by the legendary Peggy Kirk Bell in 1969, Youth Golfari (for youths aged 9-16) provides expert instruction from former LPGA and PGA Tour players from morning to early afternoon. Then, it’s swimming, tennis, games, food and sheer entertainment till lights out. Every. Single. Day. From the moment our Golfari explorers arrive on the secure grounds of Pine Needles Lodge & Golf Club, they are treated like members of the Bell family. So they can have a fun and carefree week. And so can you. 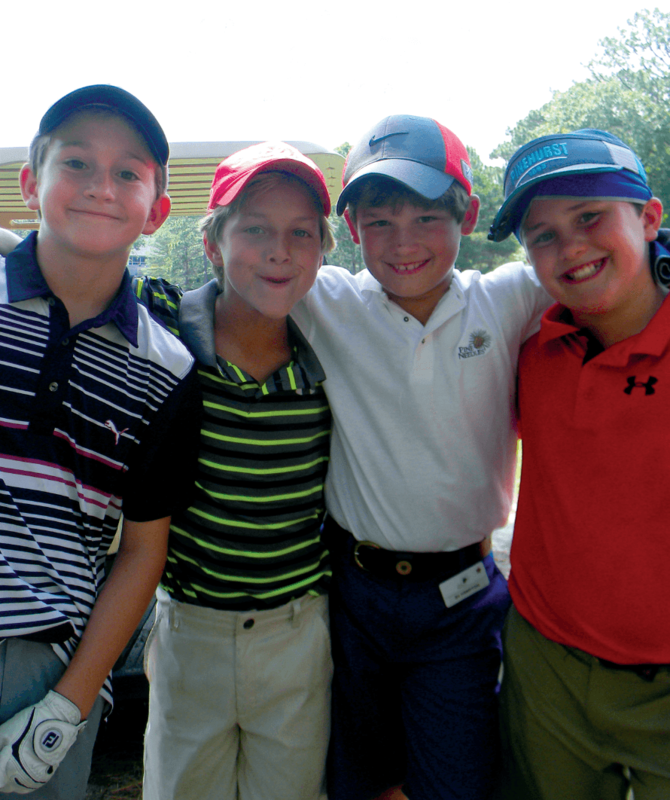 Make your kids’ summer unforgettable with a week-long Youth Golfari. Registration is from 10 a.m. to 4 p.m. on the first day. Complimentary lunch and golf is available for parents with camper on both arrival and departure days. If interested, parents must contact the Golf Shop prior to arrival to reserve tee times.